After launching HuffPost, Arianna Huffington turned her attention to wellness, with multiplatform and consumer-products startup Thrive Global. 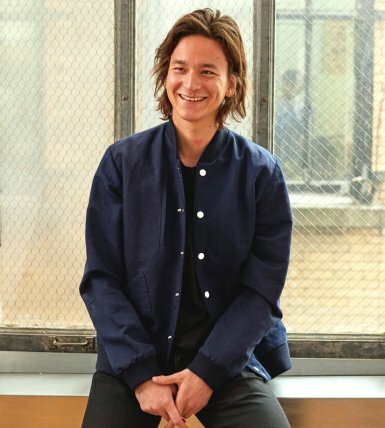 Nathaniel Ru, co-CEO of Sweetgreen. 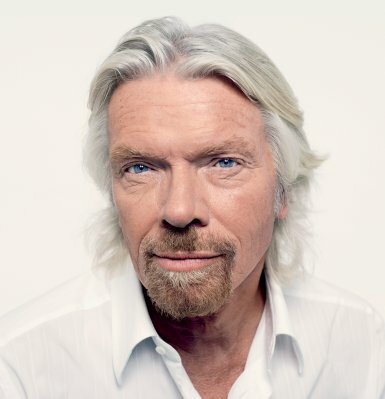 To date, Sir Richard Branson, through his Virgin Group conglomerate, has started, controls, or has an interest in more than 400 companies. People with ClassPass's "unlimited" memberships took so many classes that costs soared. 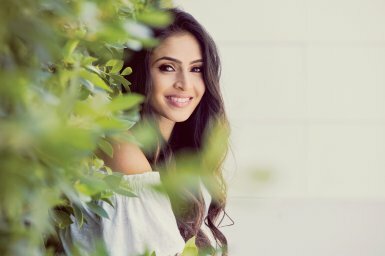 Payal Kadakia ended the membership type, a move that has helped revenue ever since. 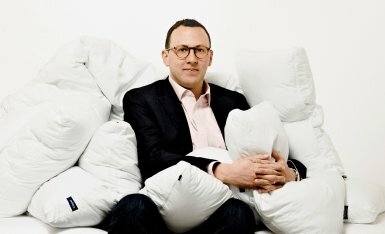 Philip Krim and his four co-founding partners are aiming to turn Casper into a "sleep brand" that sells products for every aspect of the snoozing experience. 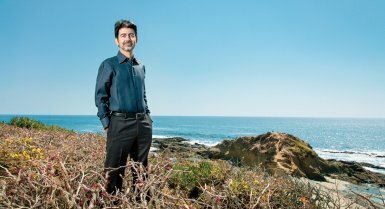 The genesis of eBay was AuctionWeb, which Pierre Omidyar created during a coding session on his personal computer over Labor Day weekend 1995.